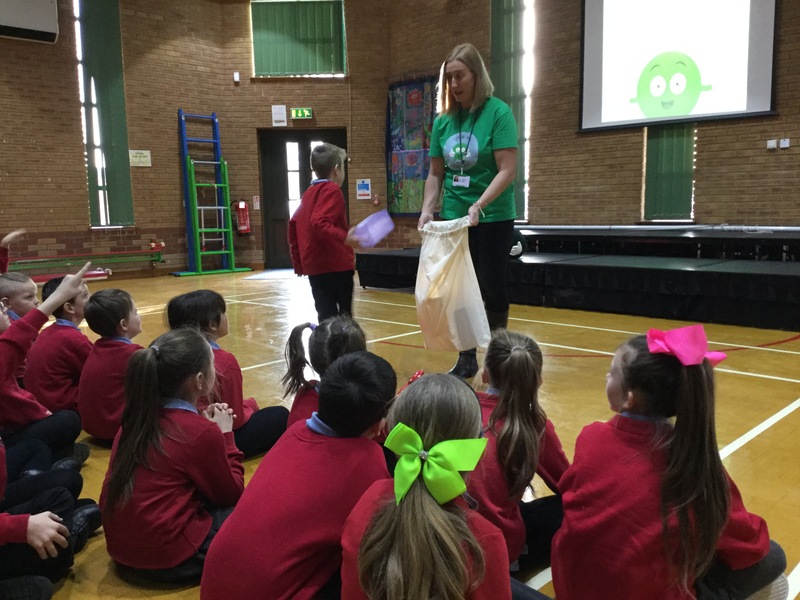 The NSPCC visited us on 17th January 2018 to present assemblies to Key Stage 1 and Key Stage 2 children. They told us about the different types of abuse and who can we share our worries with. We learnt the Childline telephone number using actions. 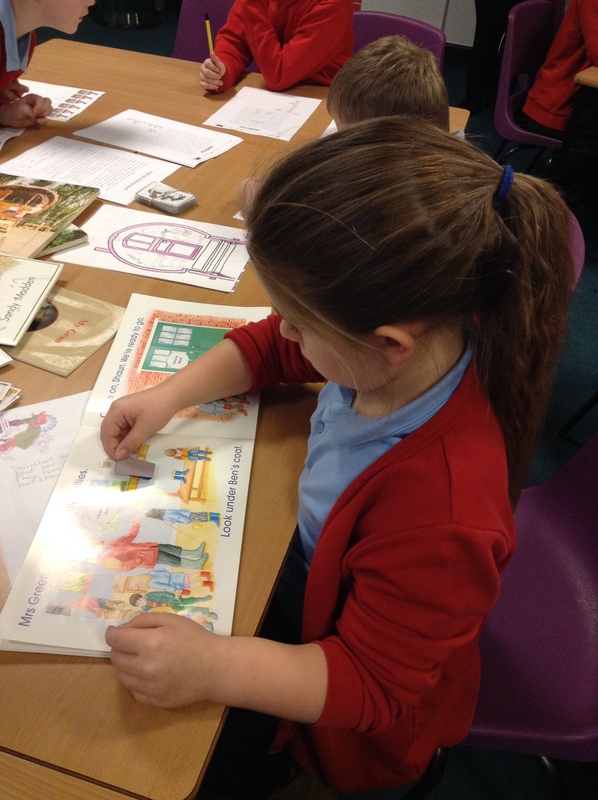 Y3HL and Y3/4SB/HI were visited by Mrs Costello and Miss Metcalfe from Darlington Education Service for a workshop about the Traveller community this week. We learned that there are 5 different types of Travellers: Gypsy Roma Travellers, Circus People, Fairground People or Showmen, Boat People and New Age Travellers. It was interesting to learn that not all Travellers live in a caravan like we first thought and not all Travellers go travelling. Some live in houses, chalets and Living Wagons. Some travel for work to different parts of the UK or other countries and some travel to fairs like Appleby Fair. Did you know it can take up to 2 weeks for a horse pulling a Living Wagon to get to Appleby? We did lots of fun activities like designing our own Royal Crown Derby plates, reading books about Traveller children, colouring Living Wagons and writing poems about what we had learned. 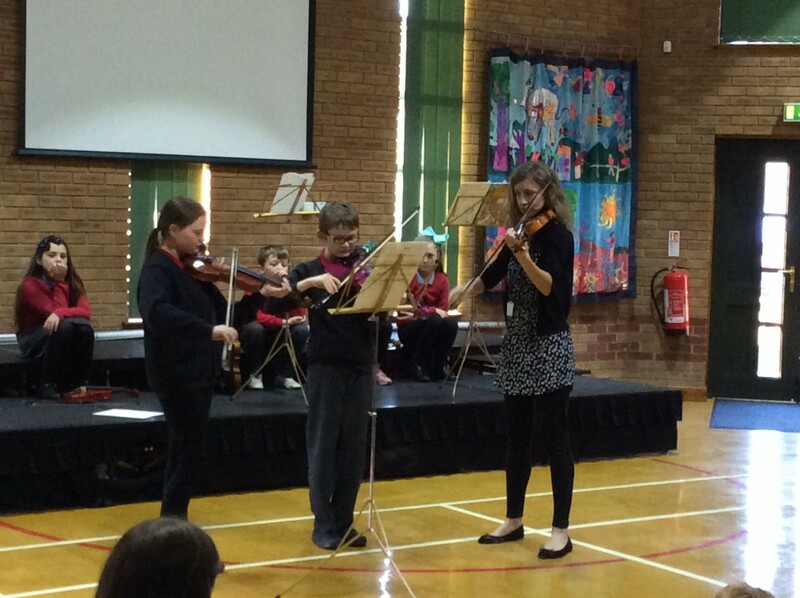 Two of our talented violin players, Emily and Daniel, joined Darlington String Orchestra . They go each Wednesday after school. They were lucky enough to be able to join them to play in the Christmas concert. They are even going to play with the orchestra at Sage in March. Emily is sitting her Grade 1 exam this month, and Daniel in the summer. Well done Emily and Daniel! 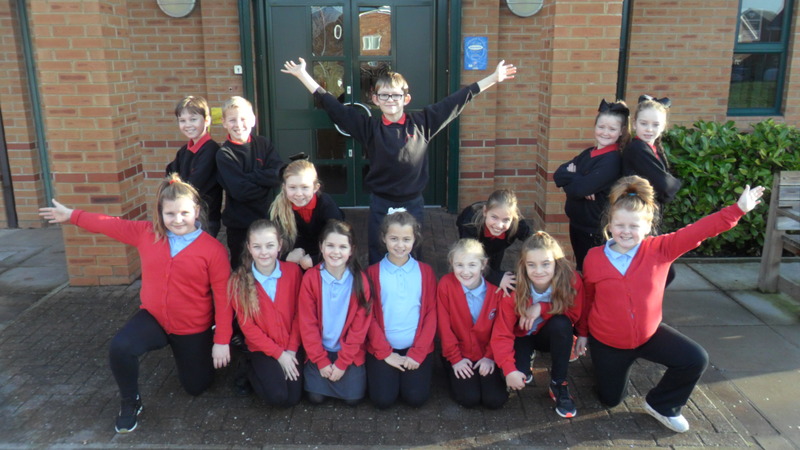 The children are excitedly preparing, once again, for the ‘Mayors Darlington Primary Schools UK Eurovision Song Contest 2018’ They are rehearsing ‘Boom Bang-a-Bang’ by Lulu to sing on the night. Further information to follow closer to the event.